When the weather gets as cold as it has recently here in Minnesota, we thick-skinned Northerners just put on our heavier coats and a fur lined cap to protect ourselves. 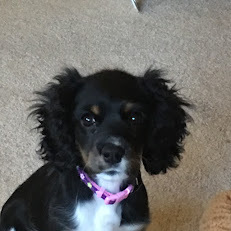 But as we take our dogs out for their daily walk, we start to wonder if it might be too cold for our pooch, who doesn't have the benefit of heavy boots and thermal underwear. On one hand, we know that dogs need exercise and stimulation to keep them from tearing the house apart. And in some cases, we know that walks are typically our furbaby's favorite part of the day. On the other hand, however, we see them lift tender paws out of the snow and whine nervously at icy steps. 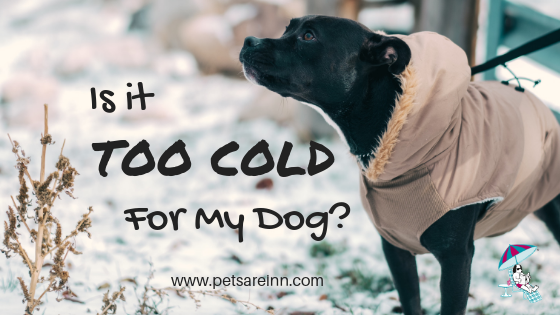 So how can we know if it's too cold out for our dog, and what should we do if it is? Coats and coat color: Perhaps the most obvious, coat type plays a big role in the weather a dog can tolerate. A thick-coated Samoyed will be more tolerant than a thin coated Italian Greyhound. Dogs that are darker (black, brown) can absorb more sunlight on a sunny day, keeping them marginally warmer. Size and Weight: Small and thin dogs have a smaller surface area of skin in proportion to their organs. In other words, there's less keeping them warm. Also, body fat is a good insulator. That said, fattening up your dog to keep them warm during the colder months is not recommended - the health risks of obesity outweigh short-term benefits. Age and Health: Puppies and senior dogs are not able to regulate their body temperatures as well compared to adult dogs. 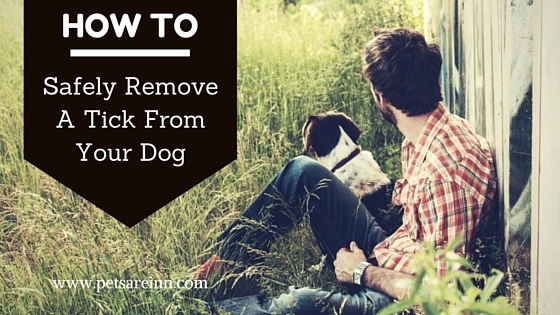 Sickly dogs that already have compromised health are at greater risk outdoors as well. As we in Minnesota know, the same temperature can feel different depending on things like wind chill, humidity, and cloud cover. A high wind can cut through a dog's thick coat, making it harder to regulate its temperature. If the air is damp, a dog's coat can get wet, which combined with a cold temperature can chill them very quickly. 45 degrees: Cold-adverse dogs might start feeling discomfort. It's their "sweater weather"
32 degrees and under: It's time to really pay attention to small, thin-coated, very young/old, or sickly dogs. Time to put on their jackets! 20 degrees and under: ALL owners need to be aware of the time they spend outdoors with their dog. Dogs at this point can develop cold-related health issues like frostbite and hypothermia. 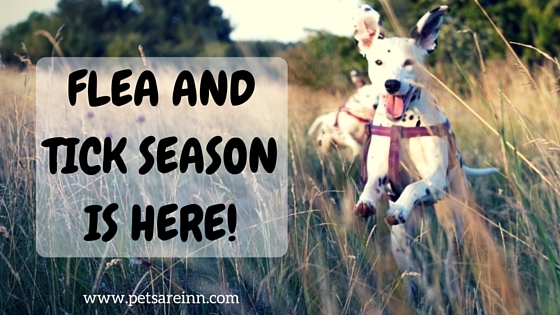 If your dog is starting to go stir crazy, click here for some indoor activity ideas!